When I think of Walt Disney World, one of the first things that comes to mind is SNACKS! Dole Whips, Mickey Bars, Cupcakes… Yummy. This month we have a major Snack Attack! Here are some of the highlights. 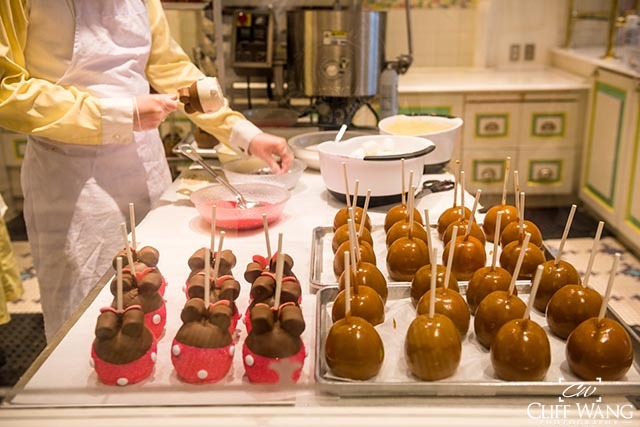 Walt Disney World offers a wide array of Snack options and we’ve tried them all. 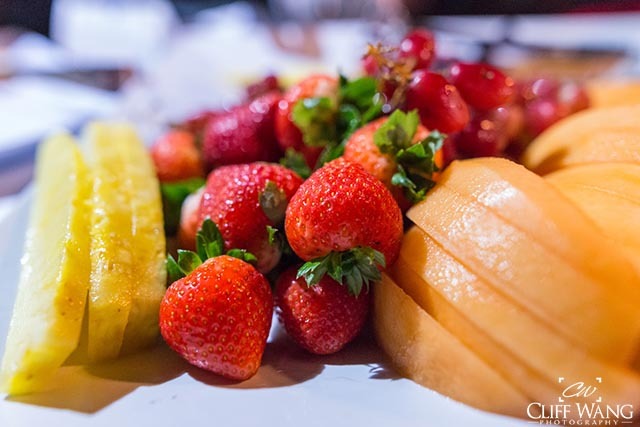 Sweet, Savory, Seasonal, Party, Salty, Comfort, Mickey Shaped, Exotic, Heavy, Fresh, Sophisticated and Healthy. If there’s a type of snack you’re interested in, we’ve got it covered. Is the Disney Dining Plan for First-Time Visitors? Should first-time visitors choose the Disney Dining Plan? If so, which one? See the pros and cons of the Disney Dining Plan for first-time guests. One of the all time great snackers in Disney lore was Winnie the Pooh. 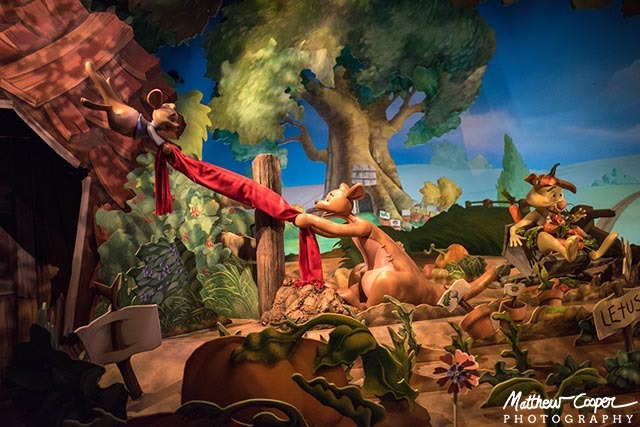 This month our attraction of the month is The Many Adventures of Winnie the Pooh. Follow Pooh and friends through a grand adventure! There are some GREAT snacks for kids at Walt Disney World. 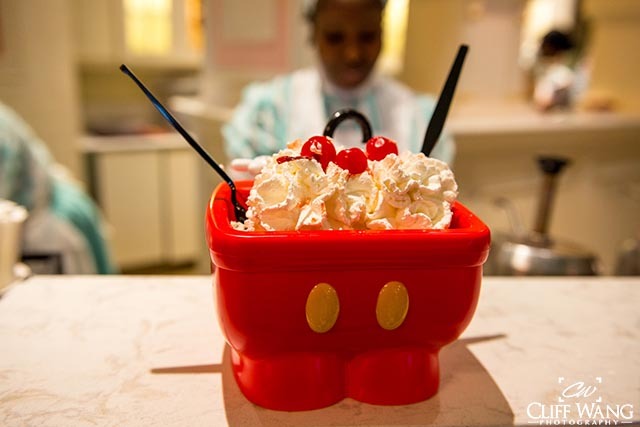 From giant donuts to ice cream sundae’s in Mickey pants to a refillable pop corn mug, there are lots of snacks that will catch the kids’ eyes. 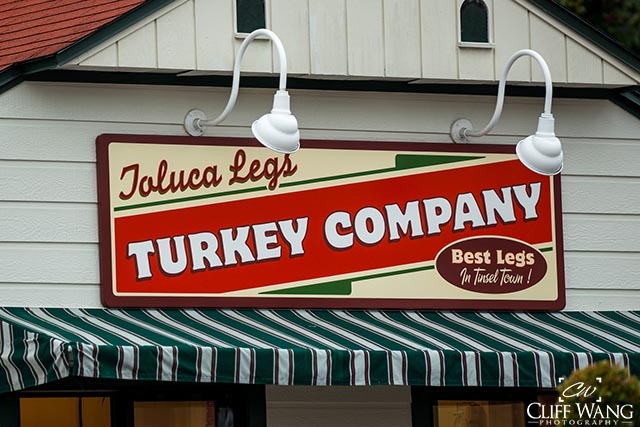 Did you know that over 1.2 million turkey legs are sold at Walt Disney World each year? Or that you can’t buy gum anywhere at WDW? 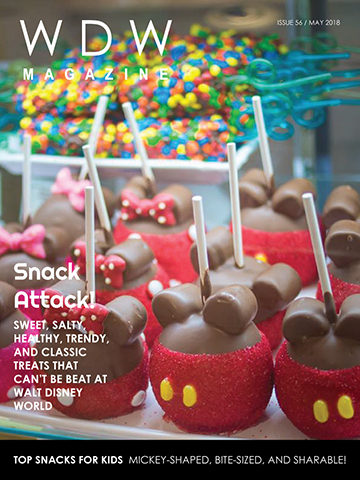 We’ve got all kinds of fun facts about the food at WDW in this month’s Did You Know column. There is a lot more in this issue. This is one of the tastiest issues we’ve ever done and it’s a lot of fun. What are you waiting for? Grab a fork and dive right in!